This listing is for the washi sample pictured in the photos above. 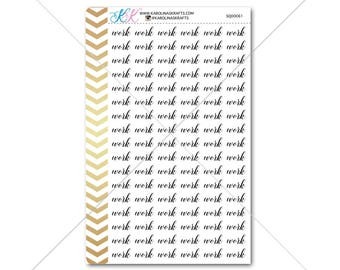 You will receive all of the washi in the picture at 18 inches of each washi for only $2.75! 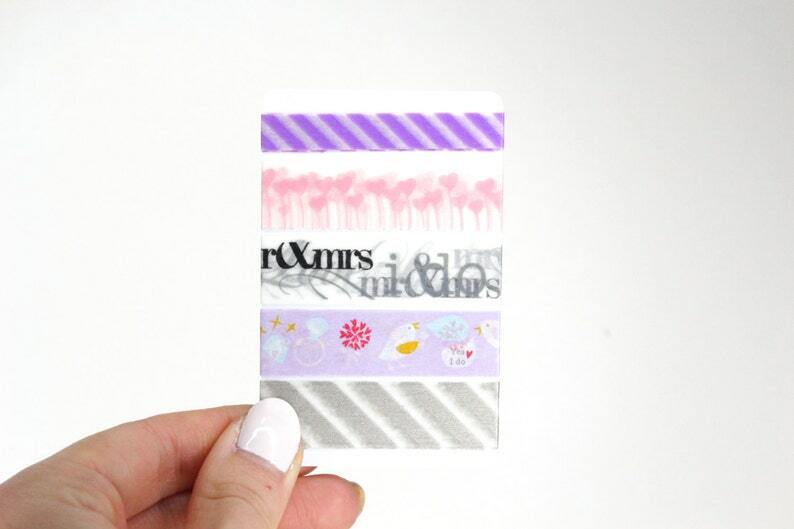 Washi samples are placed on a plastic card so that you get full use of all 18 inches of each washi!